HomeNewsboxOp-Ed Contributors: Assad Has Won in Syria. But Syria Hardly Exists. Op-Ed Contributors: Assad Has Won in Syria. But Syria Hardly Exists. In order to survive, the Syrian regime has had to rely to an extraordinary degree on Russian and Iranian forces, and their proxies, like Hezbollah. It really wasn’t the Syrian Arab Army that retook Aleppo. Indeed, the Syrian military is stretched so thin by geography and attrition that last month it lost most of the city of Palmyra (again) to the Islamic State while pro-government forces were shifted to the north. And although Mr. Assad still maintains some independence, Moscow and Tehran, and even Hezbollah’s leader, Hassan Nasrallah, will have much to say in Damascus moving forward. Not only will Mr. Assad have to listen, he will probably have to withstand the pressure of his patrons’ urging him to step down at the end of his presidential term in 2021. Finally, the battle is, in reality, far from over. Neither Mr. Assad’s government nor the rebels he is fighting have achieved their goals. 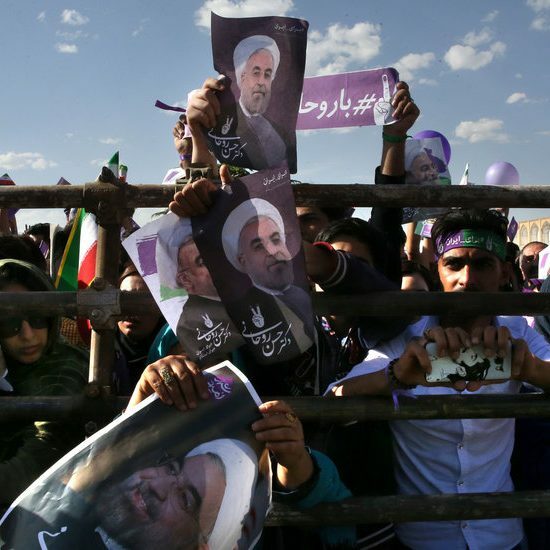 The opposition can no longer overthrow the regime, but an active insurgency by armed opposition elements is all but assured, backed by regional patrons, such as Saudi Arabia, which in no way wants to see its rival, Iran, sail toward complete victory. And by their very nature, insurgencies require much less state support than opposition forces trying to hold and govern territory. Mr. Assad would then see what the former United Nations Syria envoy Lakhdar Brahimi has called the “Somalization” of Syria. Mr. Assad would oversee a government that, like Somalia’s, will reign, but not rule, over the entire country. Instead, a number of forces — the government, opposition militias, Kurdish militias, pockets of the Islamic State — will control sections of territory. And how would Mr. Assad rule the rump state? Pre-existing patronage networks have been shattered and replaced by semi-independent warlords, militias or local governing bodies. This is even the case in government-controlled areas, where pro-regime militias and gangs who remained loyal would expect rewards. Indeed, the Syrian leadership grossly underestimates how far the Syrian population as a whole has moved away from it. Syrians by and large have for years now been empowered by living, surviving and governing on their own. It is an utter delusion if the regime thinks it can return to anything close to the status quo ante. The Syrian government may have a representative to the United Nations, have embassies in some countries, stamp passports and print currency, but it is hardly a state. Mr. Assad’s control, power and legitimacy have been severely circumscribed, whether he and his supporters know it or not. He will have to depend on continuing large-scale assistance from outside if he wants to restore even a portion of what Syria was. But it is a new Syria. 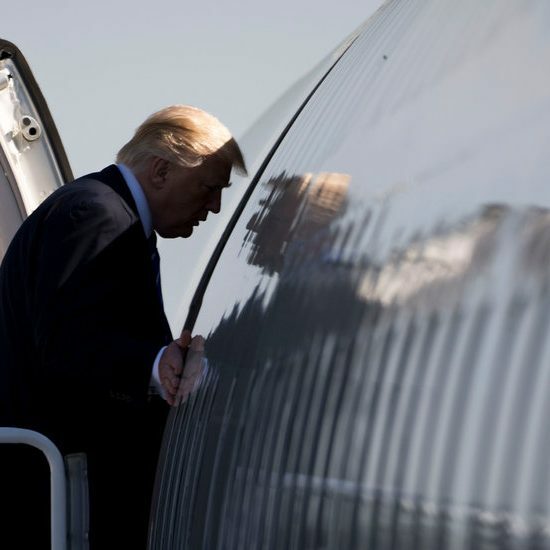 He is the one who will have to reshape his political system to fit this new reality, rather than the other way around.